When it comes to maintaining personal health, dental care is one of the most important components to consider. Maintaining dental hygiene can have serious effects for your health, and reiterates why it is important to do so. 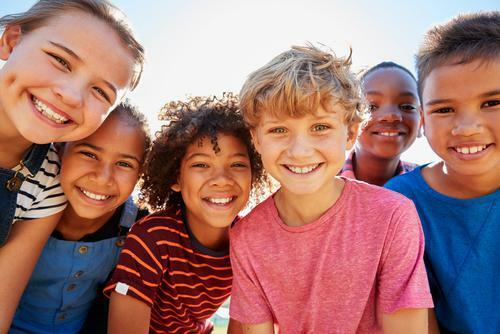 At Braselton Smile Studio in Braselton, GA, we offer expert dental services as we understand that the key to having a healthy mouth is maintaining proper oral hygiene. In this blog, we’re going to explore what to do and why it’s important to have proper dental hygiene. Why Do We Need To Brush? It may sound like a broken record at times when you visit a dentist or dental hygienist at Braselton Smile Studio, but brushing your teeth twice a day is extremely imperative to maintaining proper dental health. 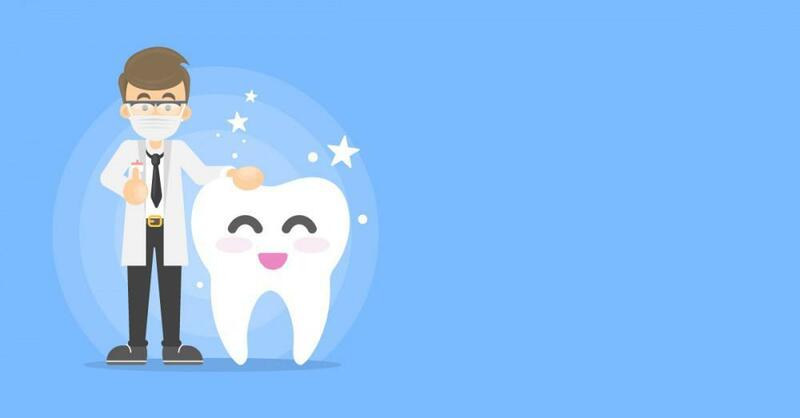 Brushing your teeth ensures that plaque build-up is properly removed, helping to proactively fight against gum disease, gingivitis, and tooth decay. Not brushing your teeth can also lead to gum infection and disease, which results in uncomfortable, swollen, and bleeding gums that can pose a threat to your overall personal health. Brushing your teeth twice a day, for two minutes each brush, can have a huge impact on maintaining good dental health. Flossing is another practice that is integral to maintaining strong and good oral health. It also happens to be one that is overlooked by the vast majority of our society. However, flossing is a great way to get the buildup of food and plaque that lodges in between your teeth. Mixed in with brushing, flossing your teeth can help limit the plaque build-up on your teeth and along the gum line. It assists in areas where a toothbrush can’t be reached. To maintain good flossing practices, it is best to integrate flossing at the same time as brushing your teeth. Flossing actually helps prevent serious diseases. Gingivitis is a common effect from tartar buildup in the gums, as well as factors that cause bad breath. Furthermore, flossing properly can help protect you from periodontal diseases. This can have a huge proactive effect on your long-term health. Routine checkups are an important aspect of maintaining proper dental hygiene. Hygiene and continuing dental care are important because it gives your teeth the professional dental cleaning and care needed. 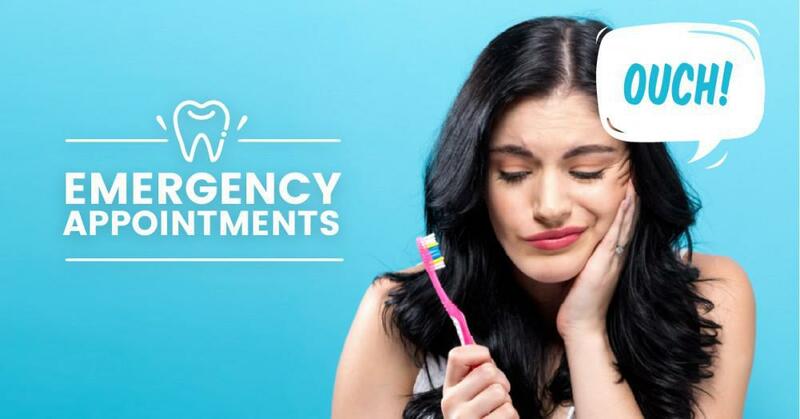 We recommended a scheduled visit every 3-6 months (unless there is an urgent issue that needs immediate attention) because you get a proper cleaning from our dental hygienists, polishing, flossing, and a periodontal assessment. This routine visit to the dentist in Braselton, GA ensures that your oral health is in proper condition, as well as fix any issues that you may be having with your dental health. By brushing and flossing your teeth, as well as going to the dentist routinely, you can maintain and create strong overall health. Keeping up with your dental maintenance ensures you don’t have big problems down the road. Braselton Smile Studio is your trusted dental office who is dedicated to providing our patients with high-quality and expert dental services. Don’t keep pushing your dental appointments back. 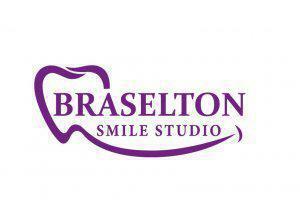 Contact Braselton Smile Studio now! 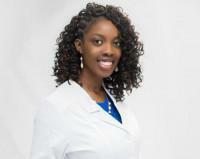 Dr. Oluyemi Workman Dr. Oluyemi Workman is the owner and founder of Braselton Smile Studio in Braselton Georgia. Her mission for Braselton Smile Studio is simple - treat her patients like family and provide a wonderful dental experience for her patients. 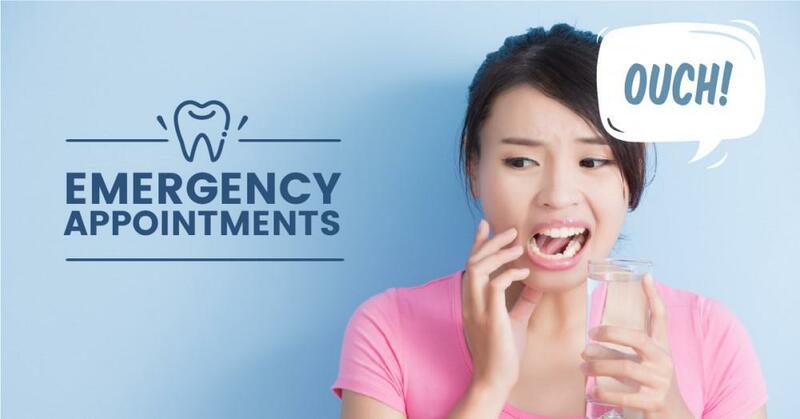 In this article, we'll discuss the different types of signs one wants to be aware of when determining if they have a dental emergency. We will also discuss symptoms one will want to watch out for and the seriousness of each symptom. It is very common for people to come across a dental symptom and simply ignore it. In this article, we'll outline some symptoms that are important to take action on right away. In this post, Dr. Workman will explain some of the common signs and causes of toothache and tooth pain. 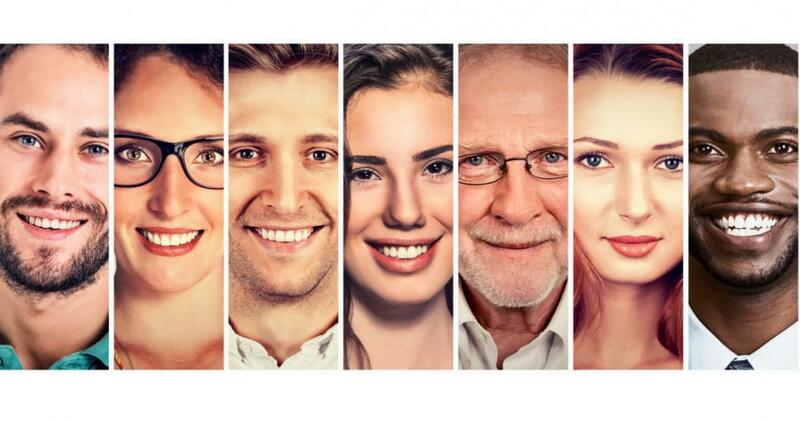 We've compiled some frequently asked questions and information regarding our general dental office in Braselton, GA.
3 reasons why you should choose Braselton Smile Studio: Oluyemi Workman, DDS for your dental implant needs. Are Dental Implants Covered On Your Insurance Policy? 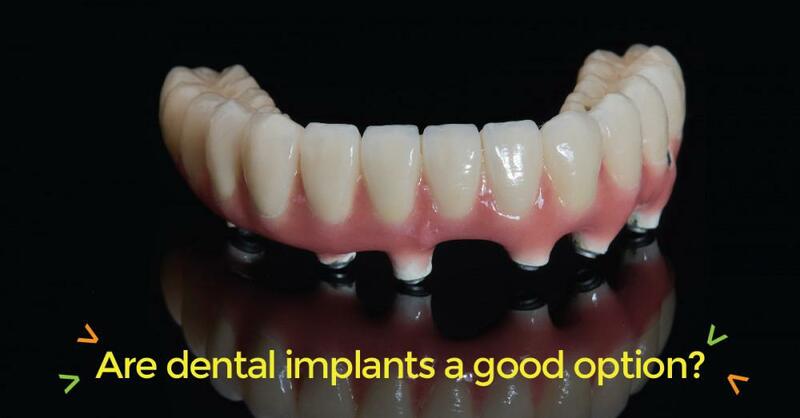 Find out more about how insurance companies treat dental implant procedures. 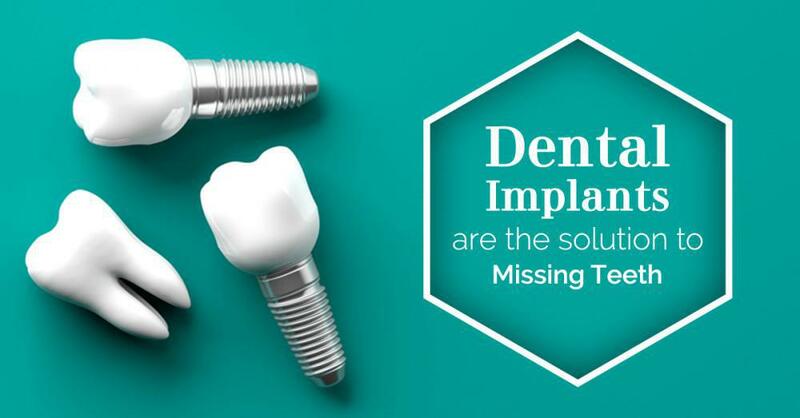 Learn how Braselton Smile Studio can help you make dental implants more affordable.